Google is rolling out a capability on Maps that would let users connect with business profiles in the nearby locations, helping them with the opportunity to ask questions while looking for things to do and places to go or shop. 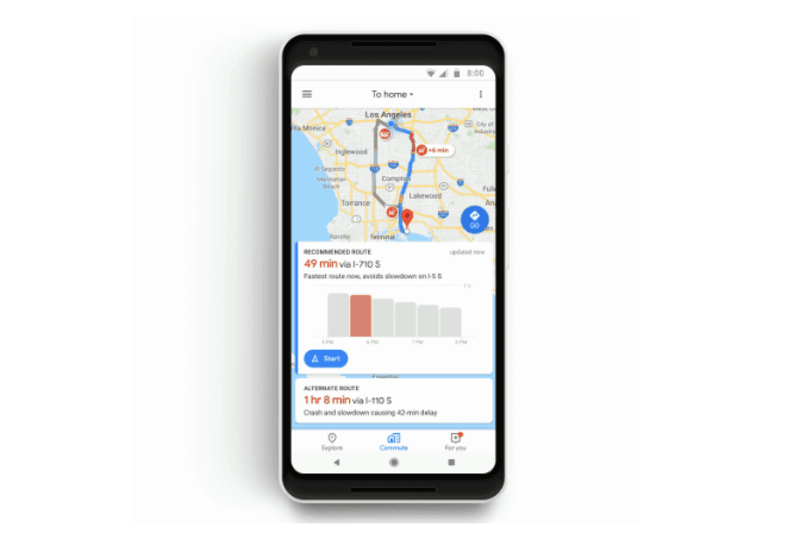 “You’ll see your messages with the businesses you connect with via ‘Business Profiles’ in the side menu, within the Google Maps app on both, Android, as well as iOS devices,” Aditya Tendulkar, Product Manager, Maps, Google, wrote in a blog post on Wednesday. For this feature to work as intended, if local businesses were available to accept messages from users, they could install the search-engine giant’s “My Business App” and enable messages. “My Business App” is a free tool that helps small business owners reach more people online and connect with their customers through Google, to escalate the growth of their ventures — much like Facebook “Pages”. “As long as a local business has enabled messages, you’ll be able to connect with them in a tap. Just look for the ‘message’ button on Business Profiles on Google Search and Maps,” Tendulkar added. Last year, Google enabled users in select countries to message businesses using “Business Profiles” on Google, allowing them to send messages to businesses without having to make a phone call. As this new feature rolls out on Maps, Google users in other countries worldwide would be able to chat with businesses for the very first time.